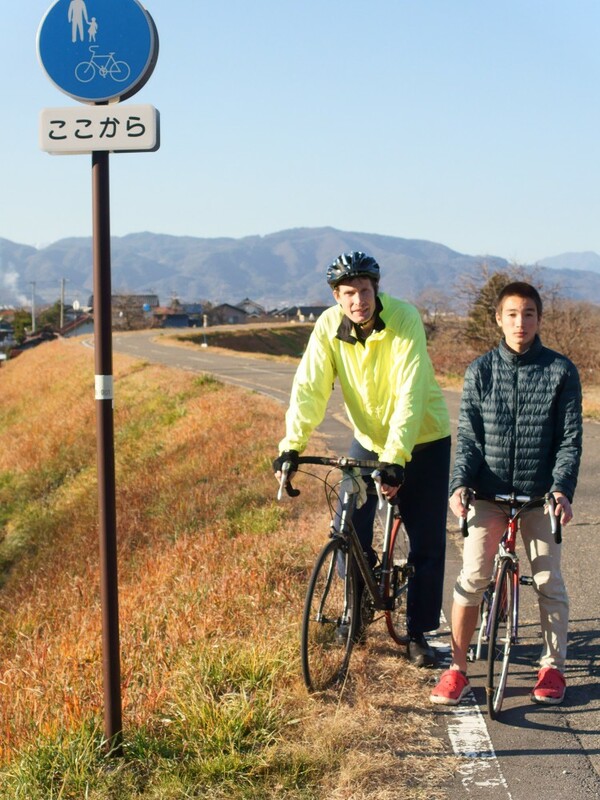 Spot #12 is the Ueda – Chikuma – Nagano Bicycle Way. This cycling path goes from Ueda City in the south, along the Chikuma River all the way north to Nagano City, a total distance of 60km. It’s a leisurely, flat ride along the levee road following the river with great views of the surrounding hills and mountains as well as the Chikuma River itself, which happens to be Japan’s longest river, which doesn’t actually say very much because Japan isn’t all that large. Just on the other side of the river is a hill called Kyoudai-san. On its far side is the Mori Valley, Japan’s largest apricot growing area (which again doesn’t say very much because Japan doesn’t grow a whole lot of apricots, but we are really, really proud of our apricots around here.) In early April, the entire valley is covered by the light pink blossoms, and the fruit becomes ripe for picking at the end of June and early July. There are several other apricot orchards in the area, and the nearest is about 100 meters down the bicycle path on the right in between the levee and the river. Legend has it that a local ruler was betrothed to a princess from far away Shikoku Island. When she moved to Nagano, she brought with her an apricot seed to remind her of Shikoku. It turns out that Nagano’s climate and soil were perfect for growing apricot trees. So make sure to honor the Apricot Princess and buy a souvenir made from our apricots.